Happy Fall, FiberLocator users! We are kicking off this season with 327 unique carriers for fiber maps and 389 map layers. Click here to see the latest and greatest FiberLocator numbers! Happy Fall, FiberLocator users! We’ve wrapped up a fantastic third quarter and are excited to share our progress with you. In addition to 25 Lit Building updates, we’ve also updated 39 fiber maps and added 1! Click here to see the latest and greatest FiberLocator numbers! Happy Summer, FiberLocator users! We’re continuing to rock this summer with 327 unique carriers for fiber maps and 386 map layers. And did you hear the news? We’ve reached over a million unique lit building addresses! 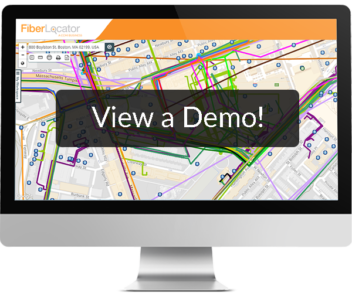 Click here to see the latest and greatest FiberLocator numbers!